This is the teaching outreach ministry of Horizons Baptist Church of Piketon, Ohio. HBC is a growing congregation of Christian believers located in the foothills of Southern Ohio near Waverly and Piketon, Ohio. You and your family are invited to worship with us this Sunday morning. Our worship services feature congregational singing, public reading of the Scriptures, as well as verse-by-verse preaching. We partake in the Lord's Supper the second Sunday of each month. 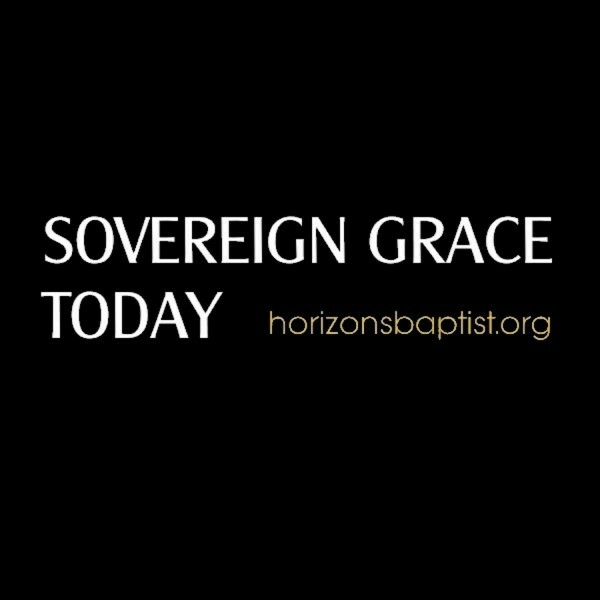 HBC is committed to providing a strong and uncompromising Gospel witness of God's free and Sovereign Grace in Christ. If our church can assist you in learning more about the Gospel, please contact us.